Legendary media artist Nam June Paik’s life and work will be memorialized in an event at Nam June Paik Art Center Saturday. The center will mark the eighth anniversary of his death with a contemporary media art performance and an exhibition tour. The center is a museum dedicated to exhibiting his works and researching his art world, and has previously held memorials with art performances that illustrate his lasting influence. This year’s event will showcase an audiovisual performance by Korean singer-songwriter Kwon Hyung-jun, who staged a performance in the Nam June Paik exhibition at the Talbot Rice Gallery during the 2013 Edinburgh International Festival. Titled “This is Me,” his performance combines sound and visual elements. Kwon produces sound by whistling ― with “seeds” of sound coming from his body ― and projects images of famous people including Marilyn Monroe, George W. Bush and Nam June Paik on his face, using his own technology of face mapping and morphing. He will put on this performance again this week to pay homage to the late media art pioneer who was the first to bring audio and visual elements together in the form of media art in 1963. 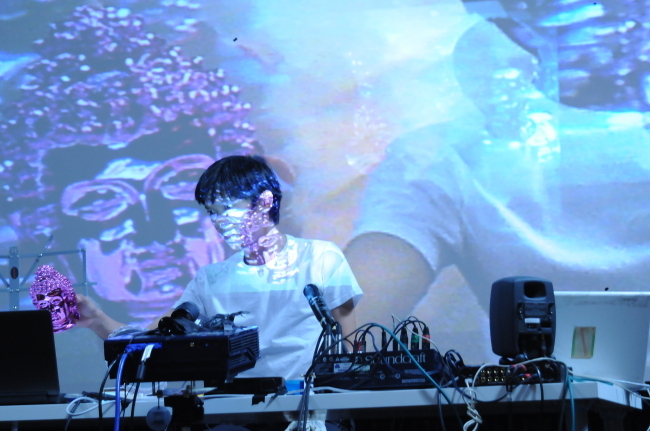 Paik, who studied contemporary music in Japan and Germany, presented an array of audiovisual performances using far from typical music which consists of melodies and rhythms but more similar to noise, and even included the audience response. In past memorial events, the center presented innovative art performances, including young traditional Korean music performer Be-Bing’s harmonious combination of traditional music with contemporary art in 2012. This year’s event will also feature a guided tour of the current exhibition of the media work “Electric Earth” by American media artist Doug Aitken, winner of the NJP Art Center Prize in 2012. The eight-projection installation is played out in four different rooms, offering viewers an interesting experience of being immersed in the world of the protagonist which Aitken created. 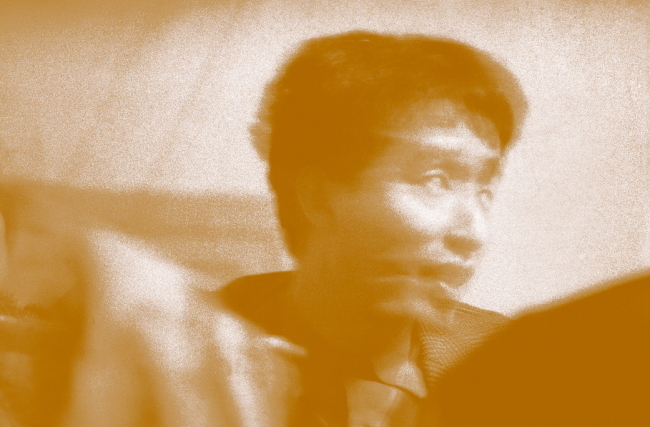 An archive exhibition of Paik’s life will display recordings, documents, videos and photographs which offer a glimpse of his art world and life. The memorial event will be held from 3 p.m. on the lobby floor of the Nam June Paik Art Center in Yongin, Gyeonggi Province. Admission is free. For more information, call (031) 201-8553.